In 2014, after 10 years of touring the world (literally every continent but Antarctica!) 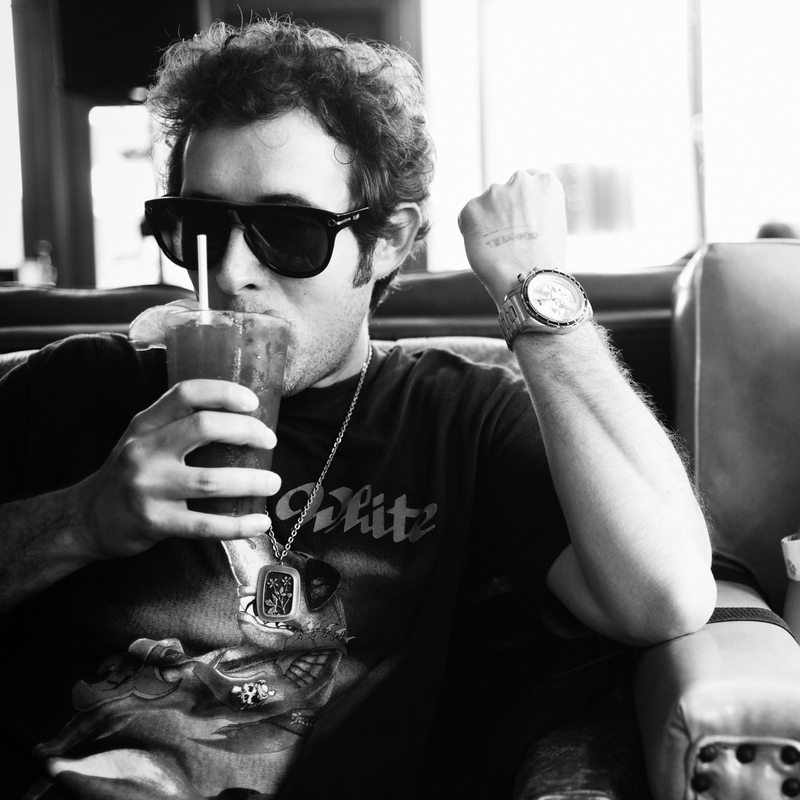 in Atlanta's legendary Black Lips as well as the critically-acclaimed Diamond Rugs, guitarist and vocalist Ian Saint Pe needed a change. As he put it, "The only thing you can't change is time, So it was time that changed me. I loved the Black Lips, but I needed to enjoy new environments. So I got a brand new bag: Saint Pe." He packed up his gear and moved to Nashville, where he settled down in a log cabin formerly owned by country legend Roy Acuff. Before long, that home had also turned into a studio, and with the help of a number of Atlanta-based friends, Fixed Focus was born. It's less a departure from the sounds of the Lips and Rugs as it is an informed continuation of them that maintains all the hooks and pop sensibilities of his previous acts, while refining them with a bit of Nashville class and a hint of the darkness that 10 years on the road imbues upon the soul. 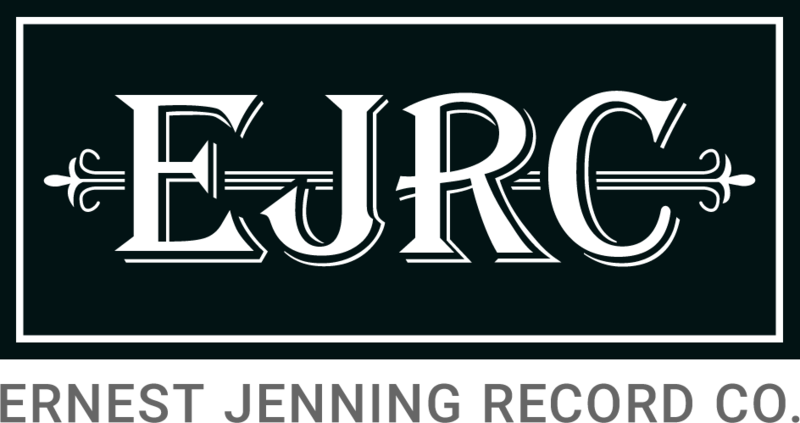 From singalong stompers "Street Lights," "Got The Look" and "Kiss It Goodbye" to Southern Gothic explorations like "Burning Bright" and "Carbon Maker," Fixed Focus is a fully-formed solo debut that sounds more like an album from deep into an established career. 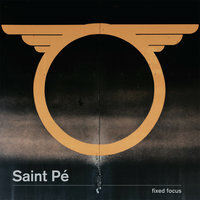 Recorded by Saint Pe himself, Fixed Focus was then mixed by Matt Boynton (Kurt Vile, MGMT) in New York City and mastered by Joel Hatstat in Athens, GA.
With his first record finally in that brand new bag and new songs already on the way, Saint Pe plans to spend the foreseeable future back on the road with this latest project, bringing his new sounds to plenty of familiar faces.